The new Logan is an excellent close to Hugh Jackman’s tenure as Wolverine, a beloved role from the comics that the actor rode to success beginning with 2000’s X-Men and continuing through eight prequels and sequels. Fan-favorite characters can be recipes for backlash—woe unto the poor boy tasked with playing child Boba Fett—but Hugh Jackman had the intensity and physique to fully inhabit the X-Men’s darkest, most tortured mutant. It’s a fun trip through some of the highs and lows of the X-Men saga, and also the highs and lows of Hugh Jackman’s hair. 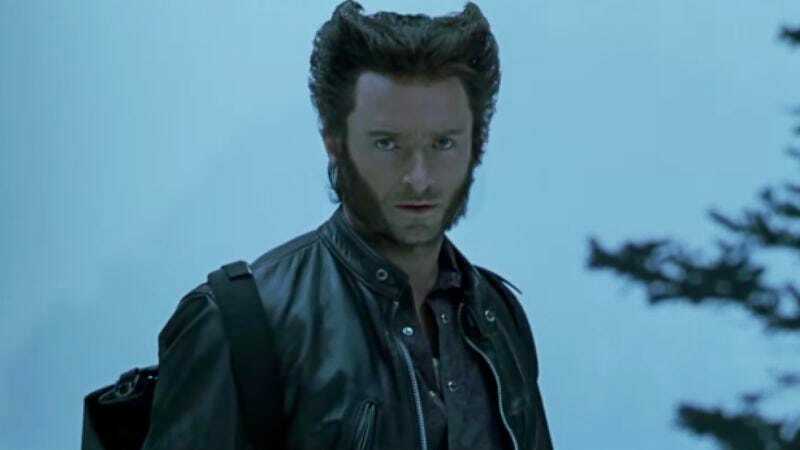 Whoever takes over the adamantium claws next had better be forced to adopt a weird curl haircut for at least their first movie.